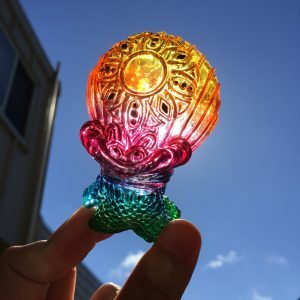 Bunch of updates ! 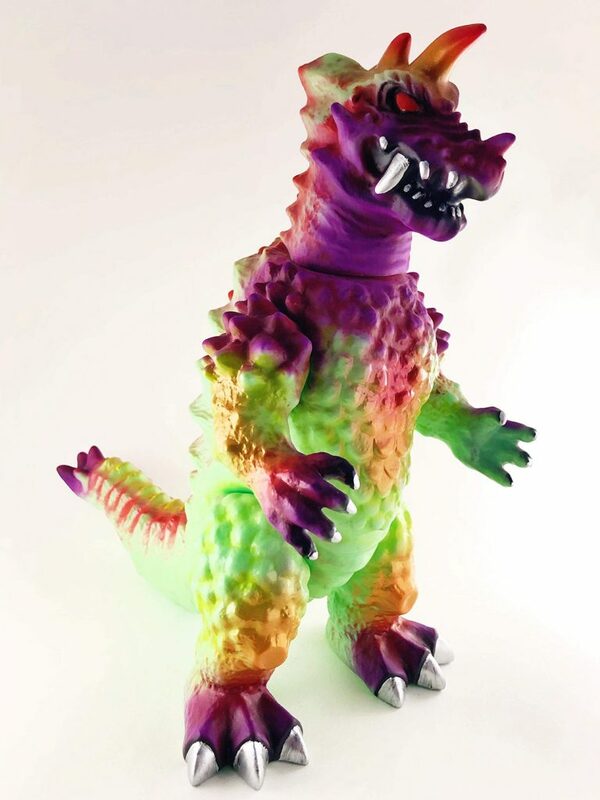 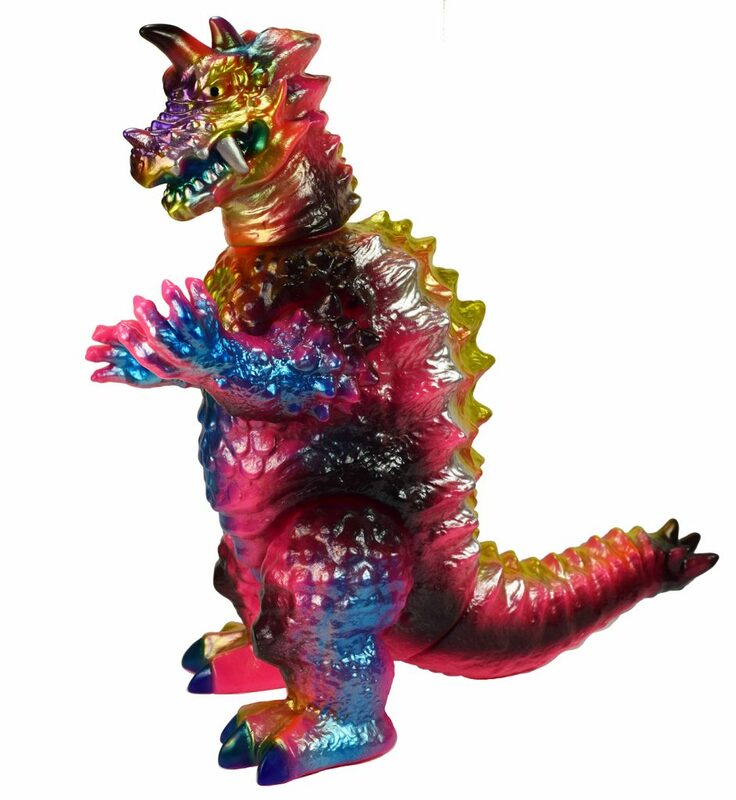 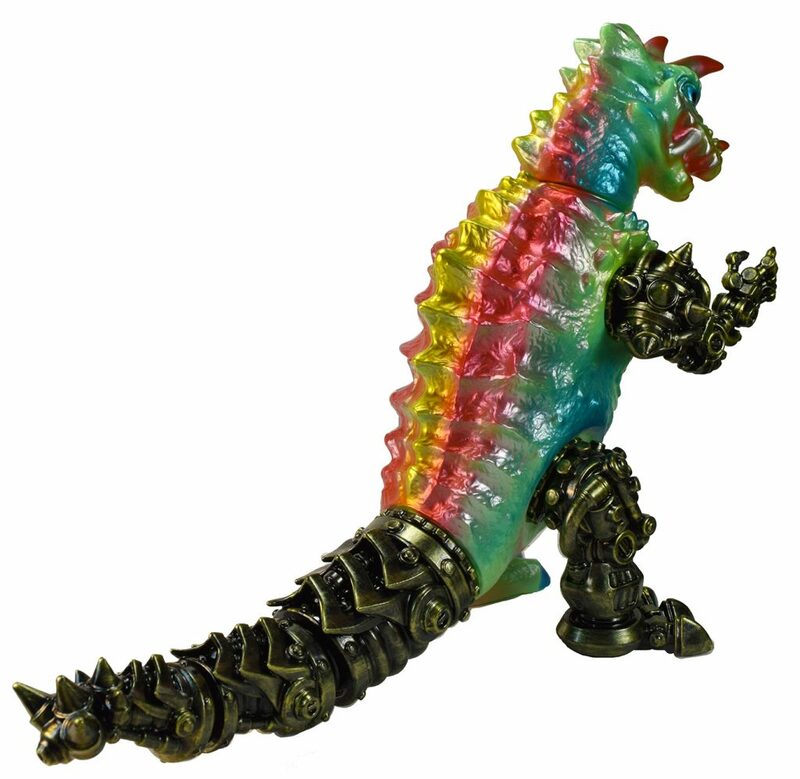 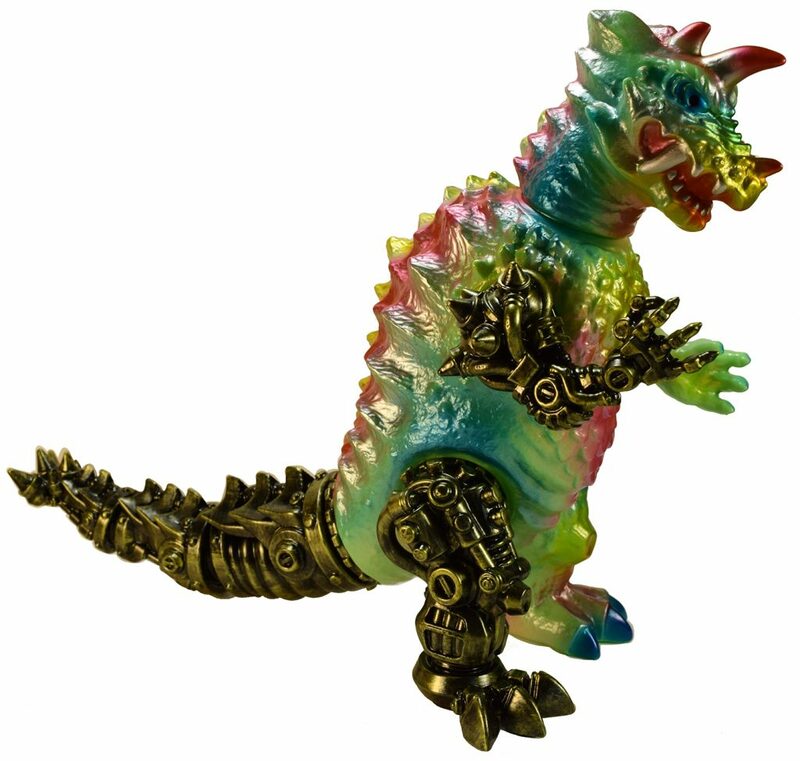 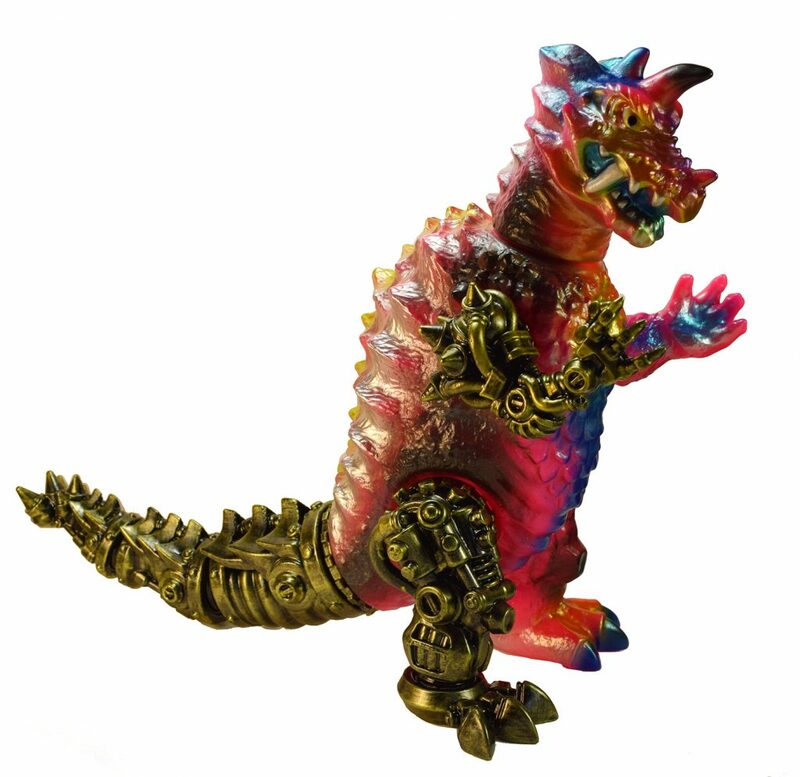 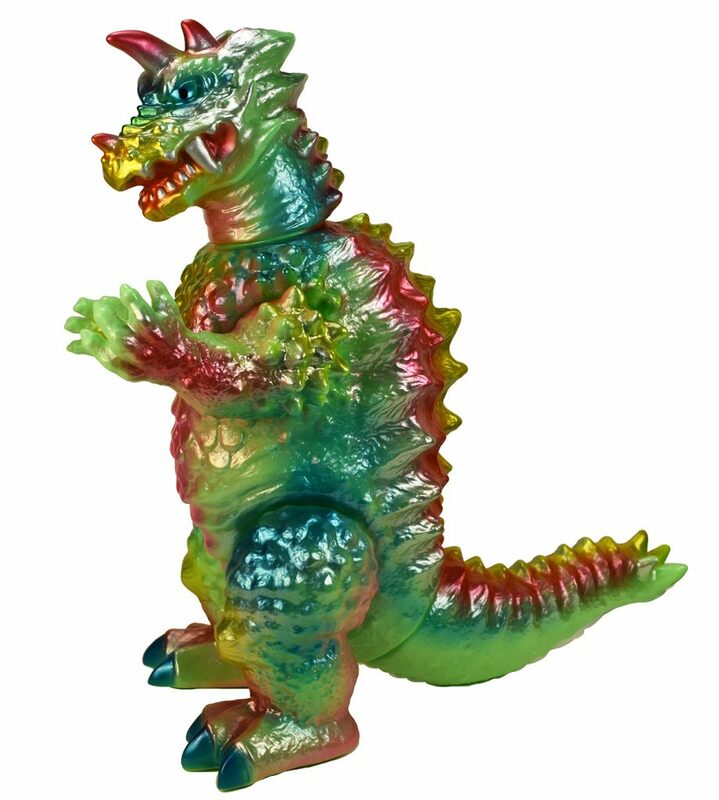 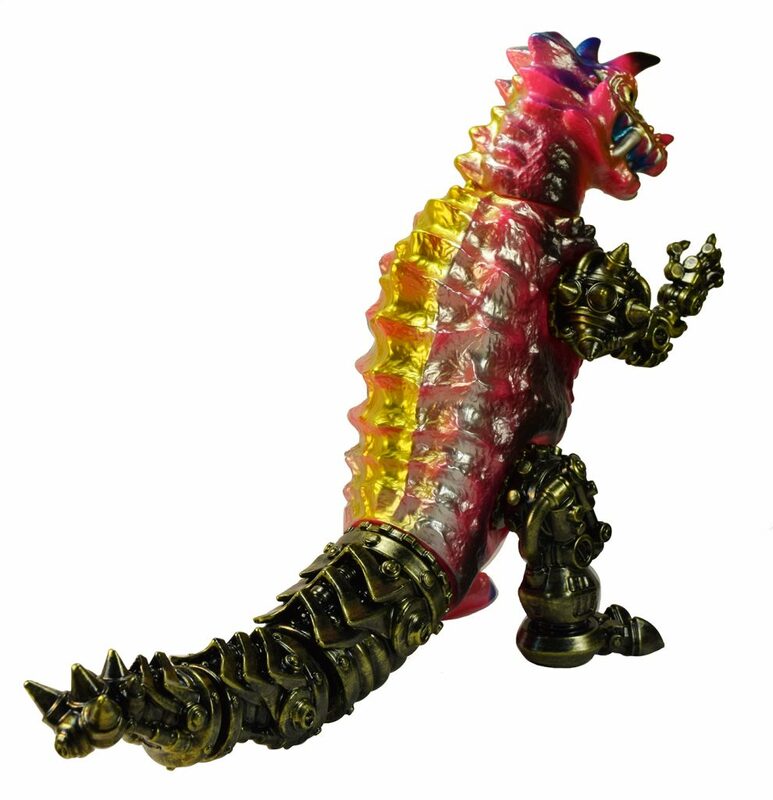 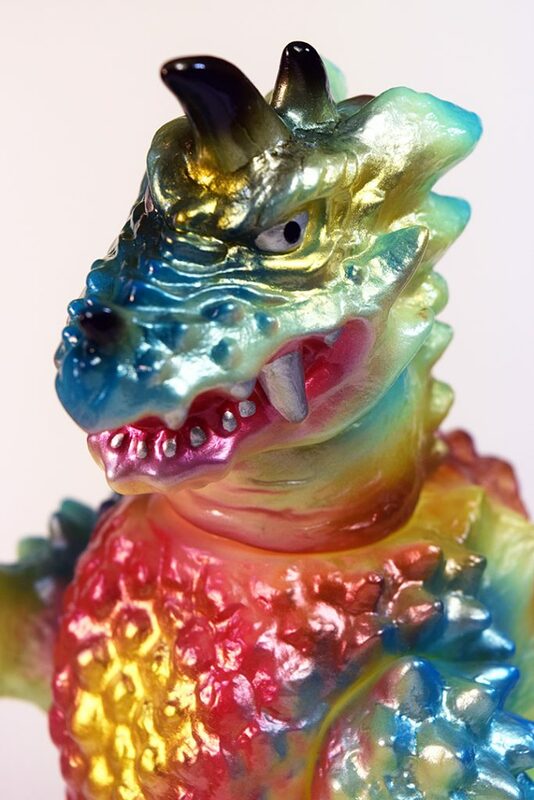 First up painted these rainbow Gyogura for Gumtaro x Medicom ! 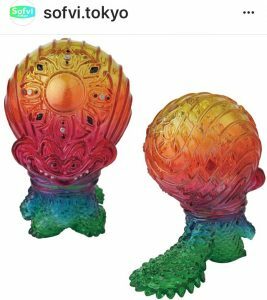 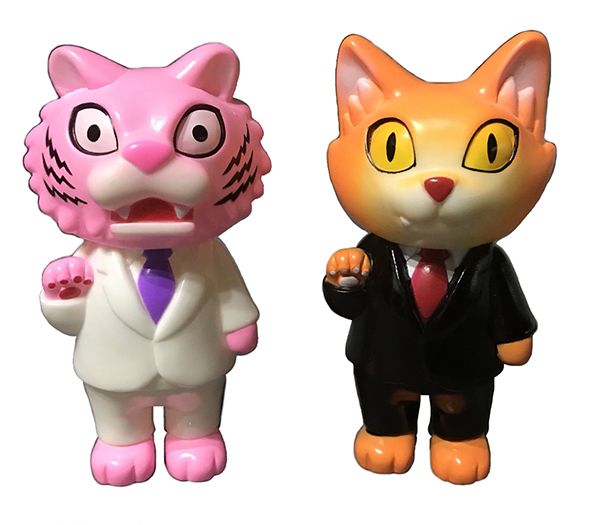 I believe the pre order is still up via Medicom …limited as always ! 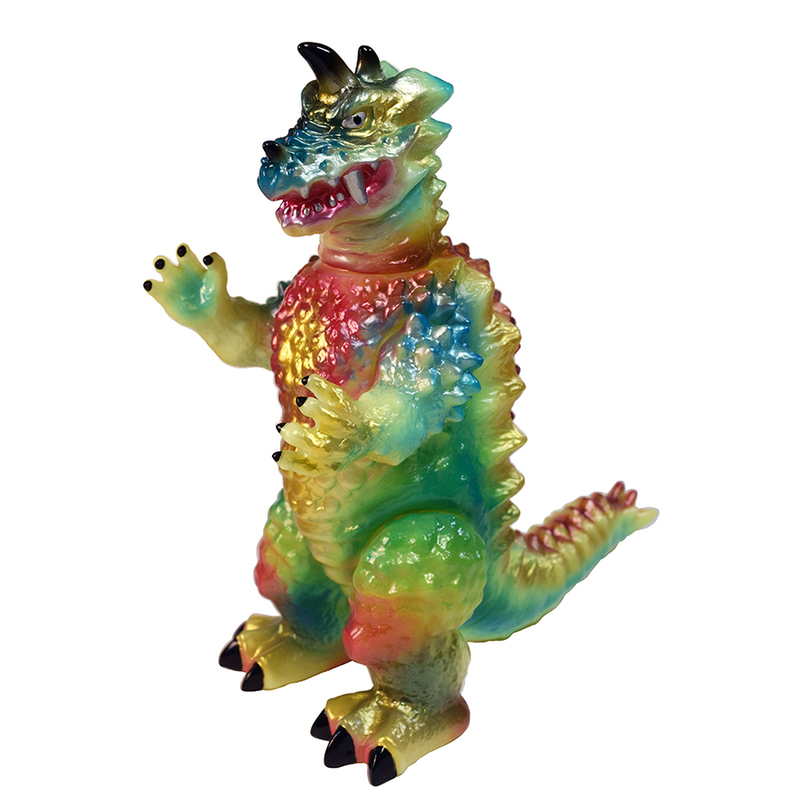 Gumtaro has been around awhile but seems to have really gained a well deserved following of late.. his monsters are super unique and fantastic ! 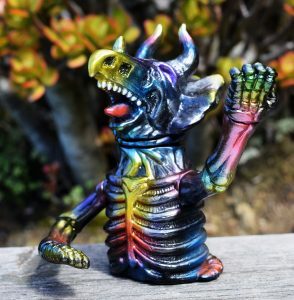 Super honored to be asked to paint a run of his figure ! 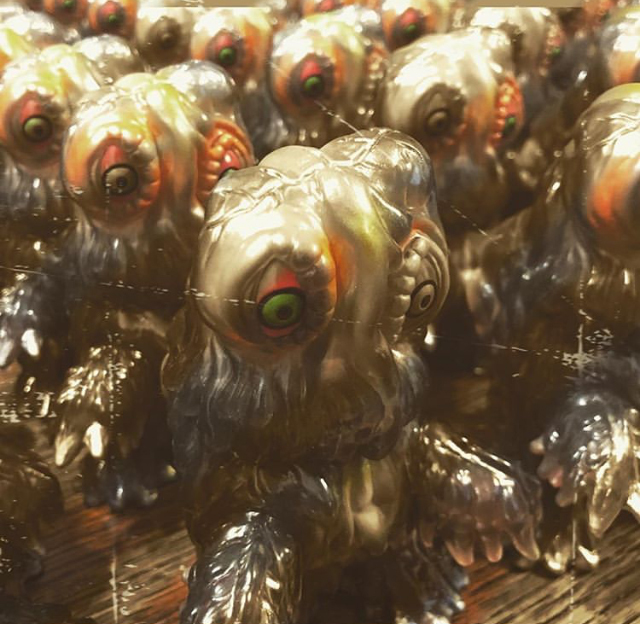 Above: Header card art I did for the Gyogura release .. Galaxy style of course ! 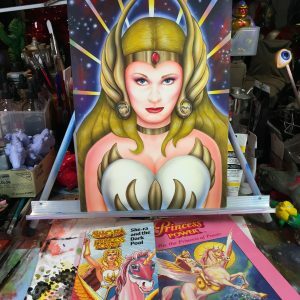 Acrylics on board and about 10×15 inches 😉 I’ll post a step by step as soon as the show debuts. 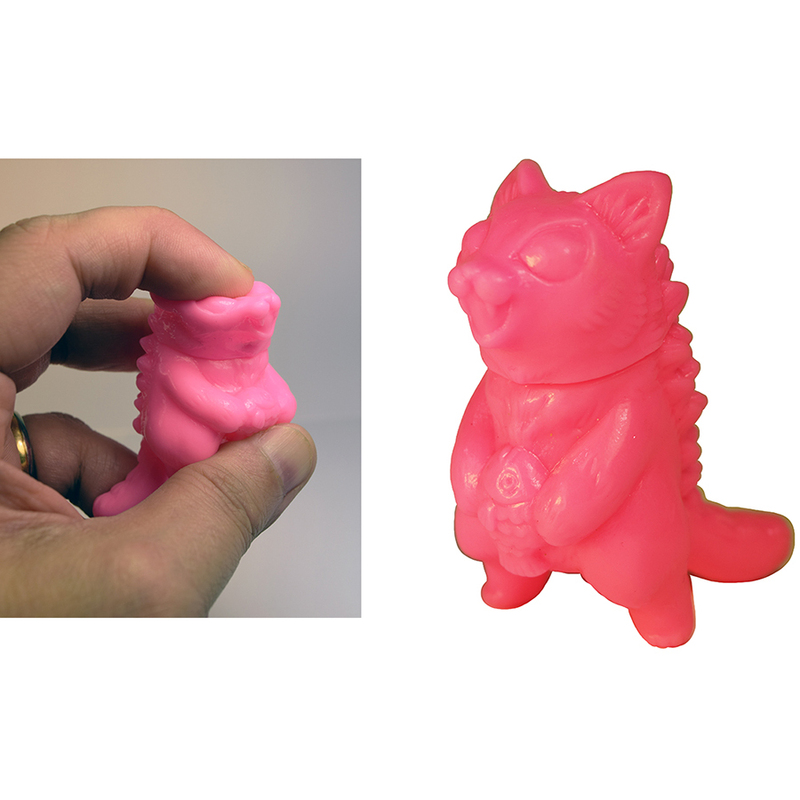 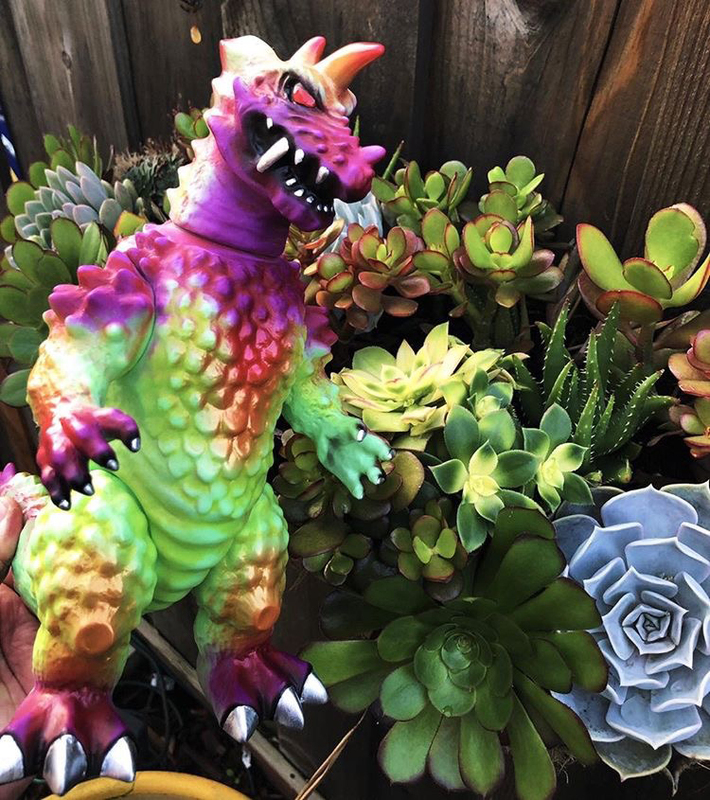 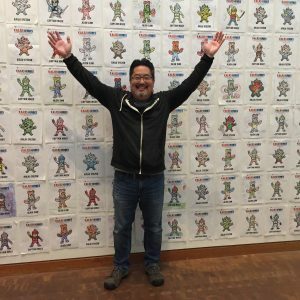 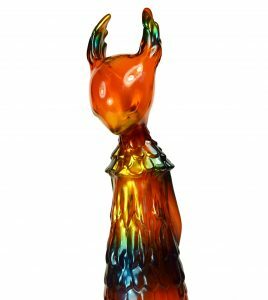 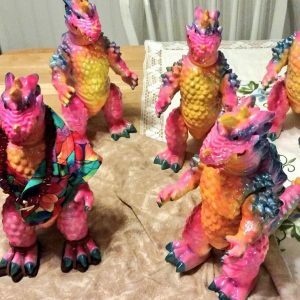 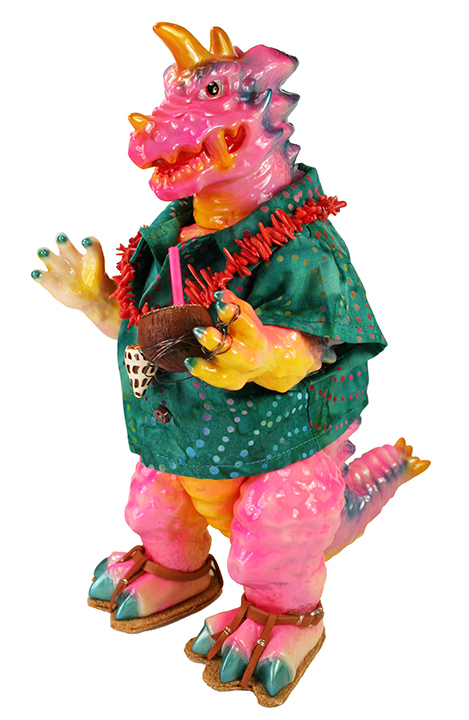 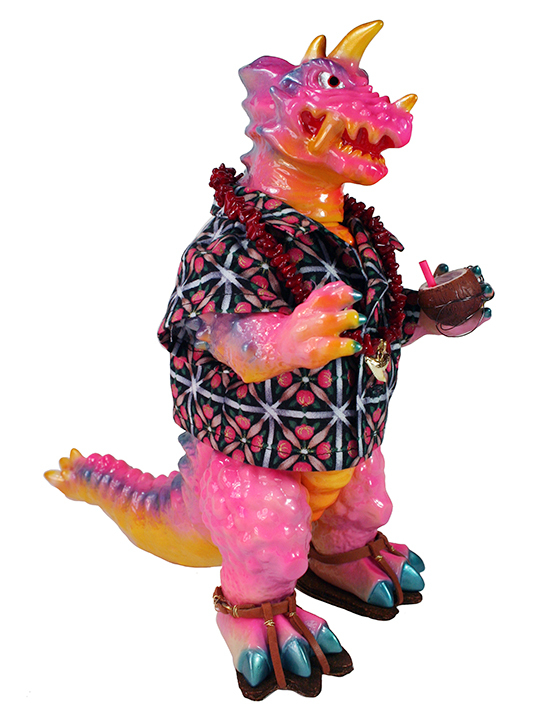 Will be receiving these incredible Hawaiian Kaiju Drazoran soon ! 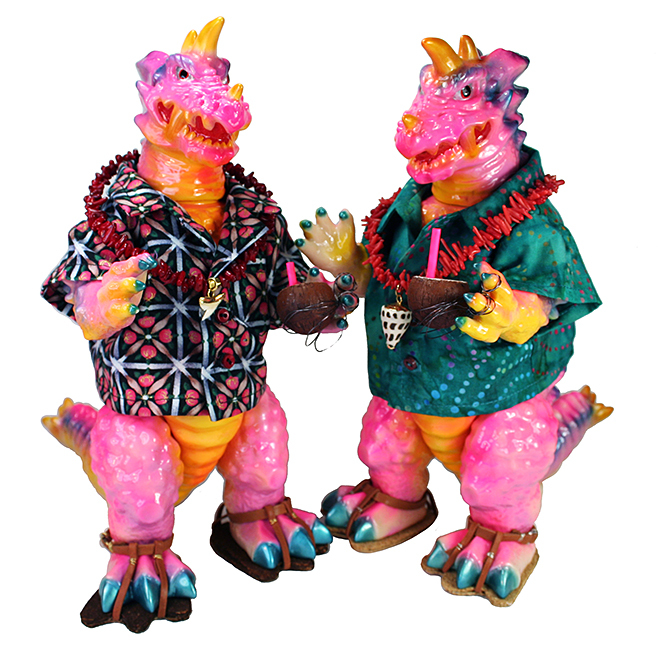 Each hand crafted by artists Seth Longmire and Laura Longmire ! 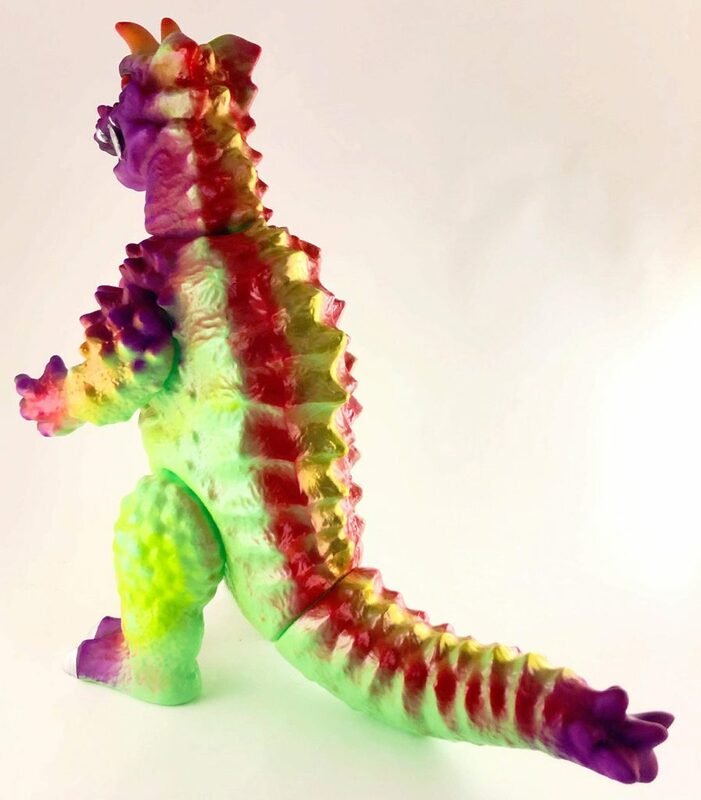 More details to follow .. but here’s a peek ! 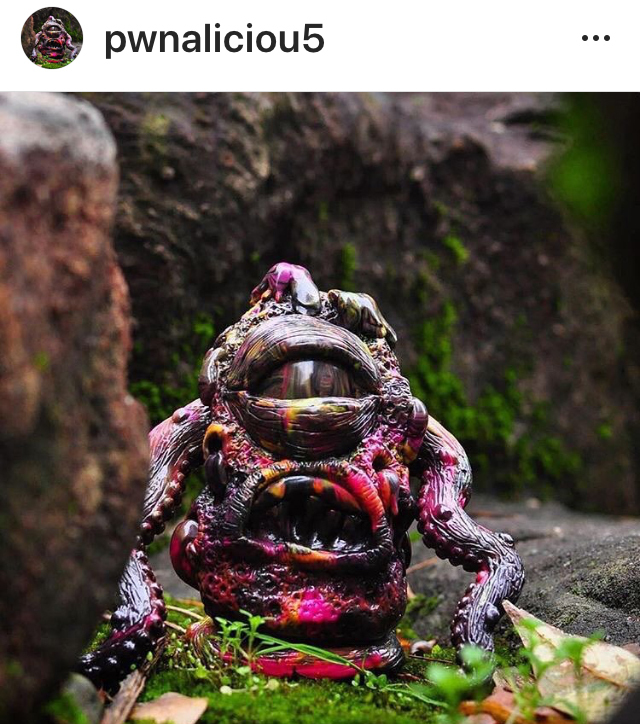 If you check Seth’s Instagram ( @sethlongmire ) you’ll see much more … ! 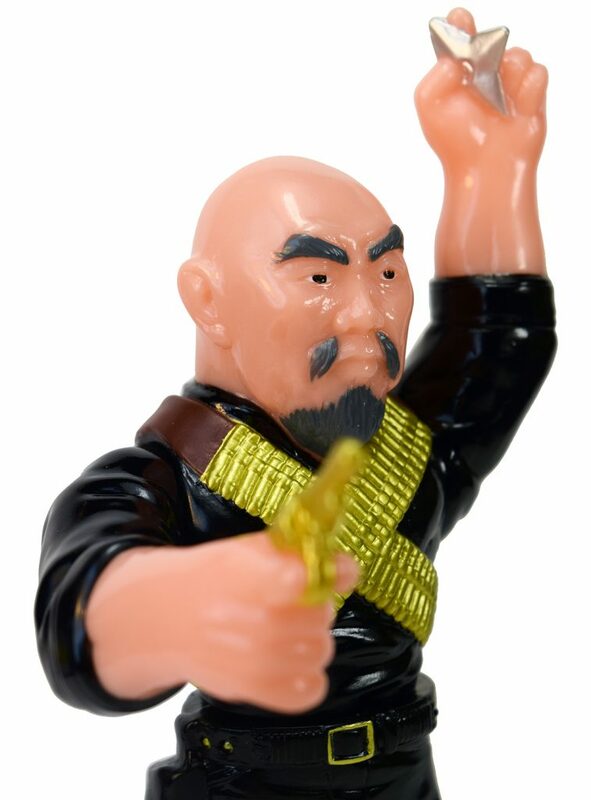 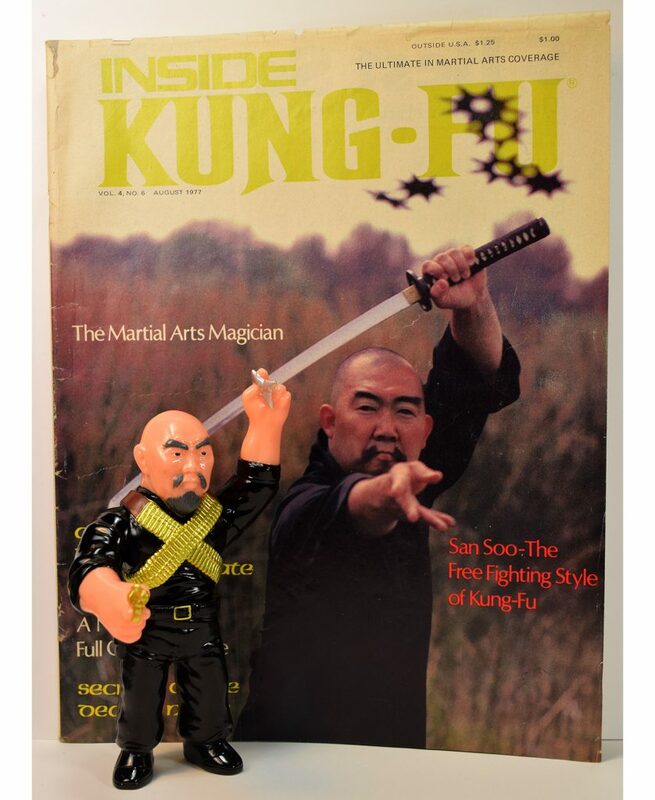 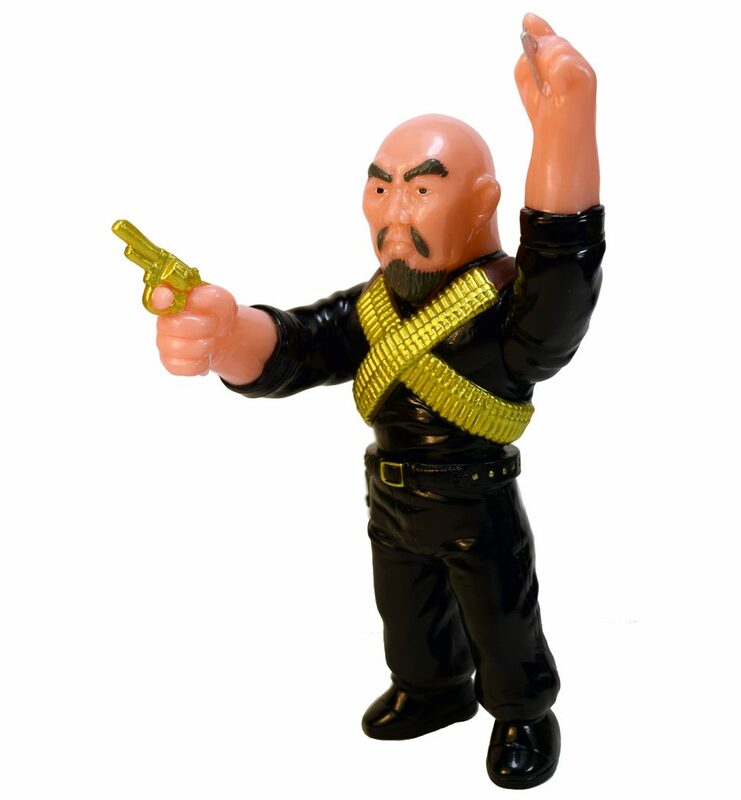 There’s more news coming very soon including a big toy announcement !